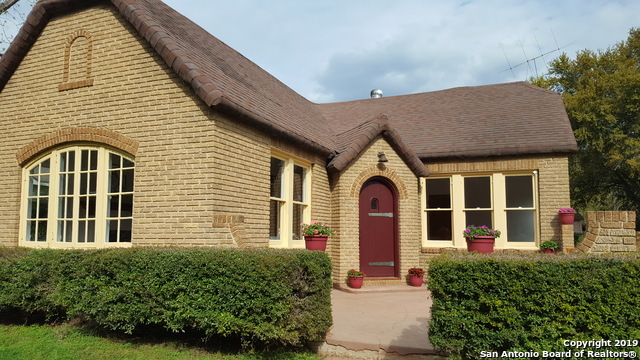 All Luling homes currently listed for sale in Luling as of 04/23/2019 are shown below. You can change the search criteria at any time by pressing the 'Change Search' button below. If you have any questions or you would like more information about any Luling homes for sale or other Luling real estate, please contact us and one of our knowledgeable Luling REALTORS® would be pleased to assist you. 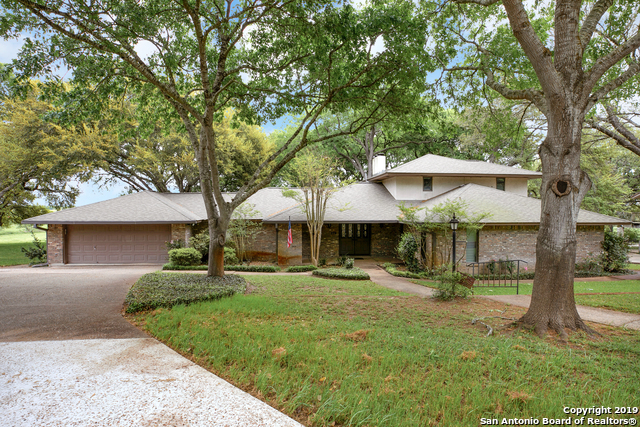 "Beautiful ranch style home in Hidden Oak Estates, situated on one acre lot with mature trees. Enter through the double doors into the open floor plan living room and dining room. The open kitchen over looks the back deck and yard. Gas cooking, breakfast bar, and a wet bar, make this a perfect space for entertaining. The master bedroom is upstairs with a balcony off the room, the ensuite has a large whirlpool tub, double vanity, large walk-in closet. Two large bedrooms downstairs with 2 more bath"
"New 5 ton HVAC system w ducts installed, ALL new plumbing, new electric, new kitchen cabinets, new quartz countertops, new appliances, new hot water heater, new ceiling fans, new lighting, refinished tub, master bath and master walk-in closet added, new fence at back of yard, spray foam insulation in part of attic, hardwoods refinished, new hardwoods in kitchen, new paint, original tile and new tile in original bathroom, Wall opened between kitchen and dining, windows made to work, etc. 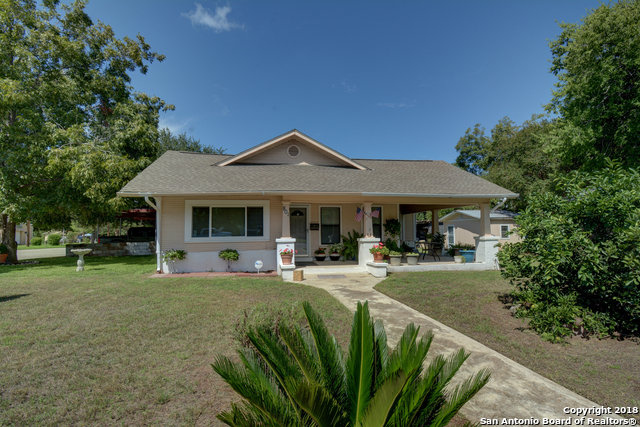 All perm"
"Beautiful, bright and open 3 bedroom home, minutes from downtown Luling. Large front porch and serene atmosphere with large trees. Relatively quick commute to Austin and San Antonio. 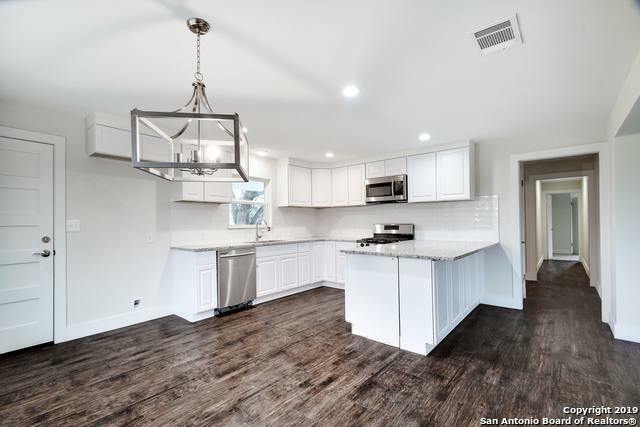 Desirable white finishes and an open concept will win you over with thus newly remodeled home! Half an acre adds privacy." "**PRICED TO SELL-AS IS! ** Charming and unique jewel on a double corner lot with a great location in Luling about 2 blocks away from Luling City Market, the downtown area. Spacious laundry room that can function as an extra bedroom if needed. Enjoy your beautiful days on the wrap around porch, fenced back yard with enough space to play and invite all your family and friends. This property has a workshop/storage room insulated and in great condition, also 2 big sheds. Oversize 2 car carport, 2 Lot"
"A beautiful large fenced corner lot surrounds this 3/2 brick home in Luling! Two living areas! HVAC replaced in 2017! Roof replaced in 2017. Septic pumped and top replaced in 2019. Fresh paint in all bedrooms and both living areas. Large utility/laundry room. Kitchen appliances convey. Covered porch. Concrete patio slab. Mature trees."